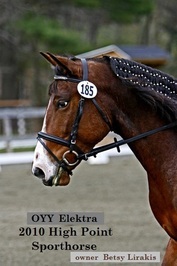 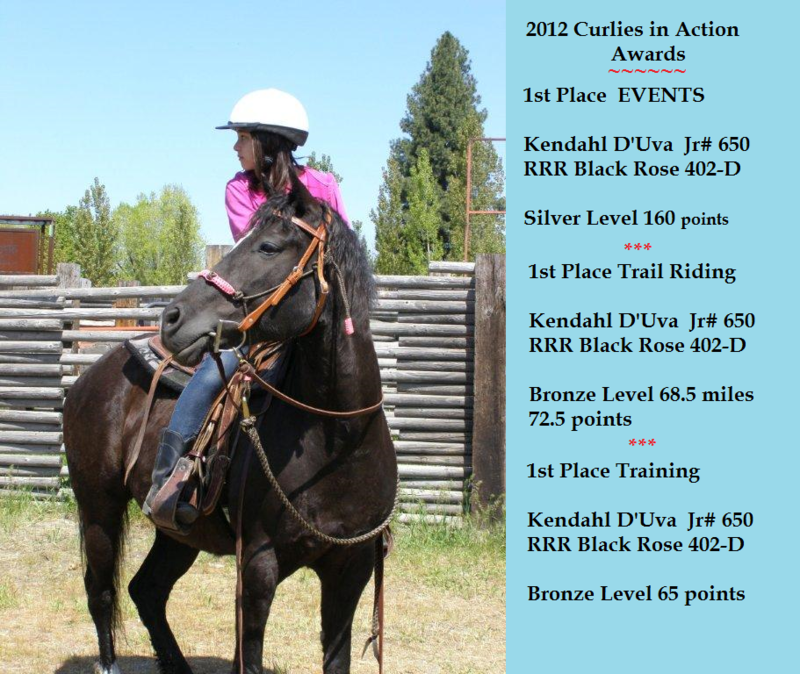 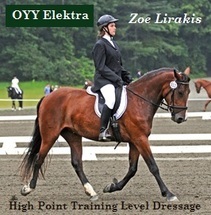 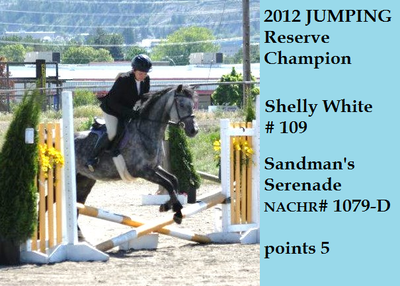 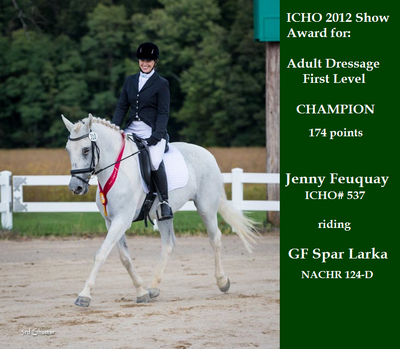 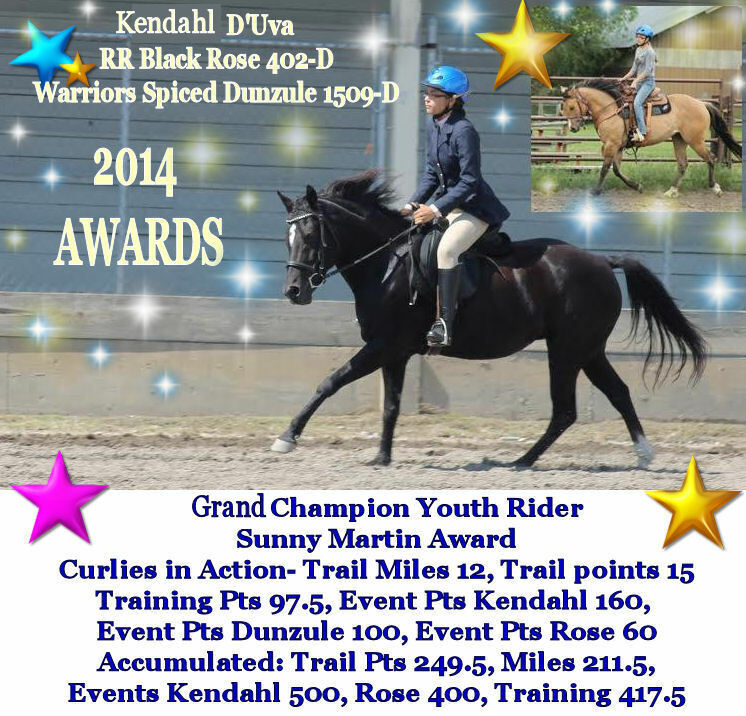 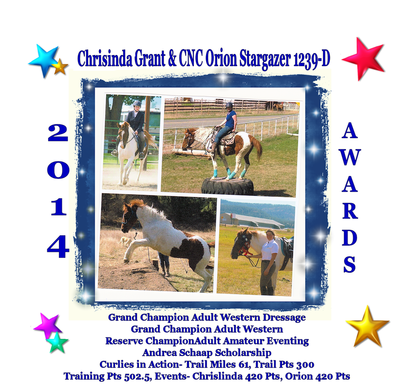 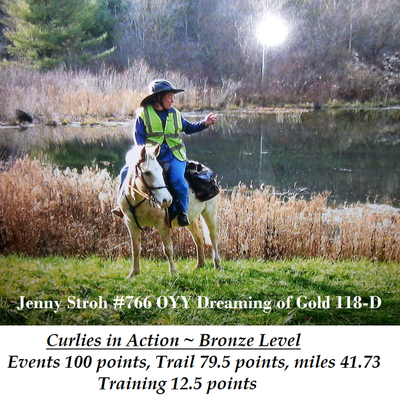 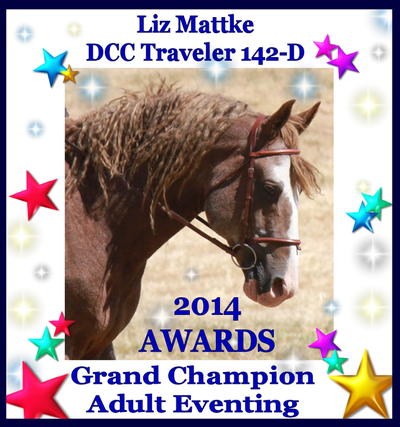 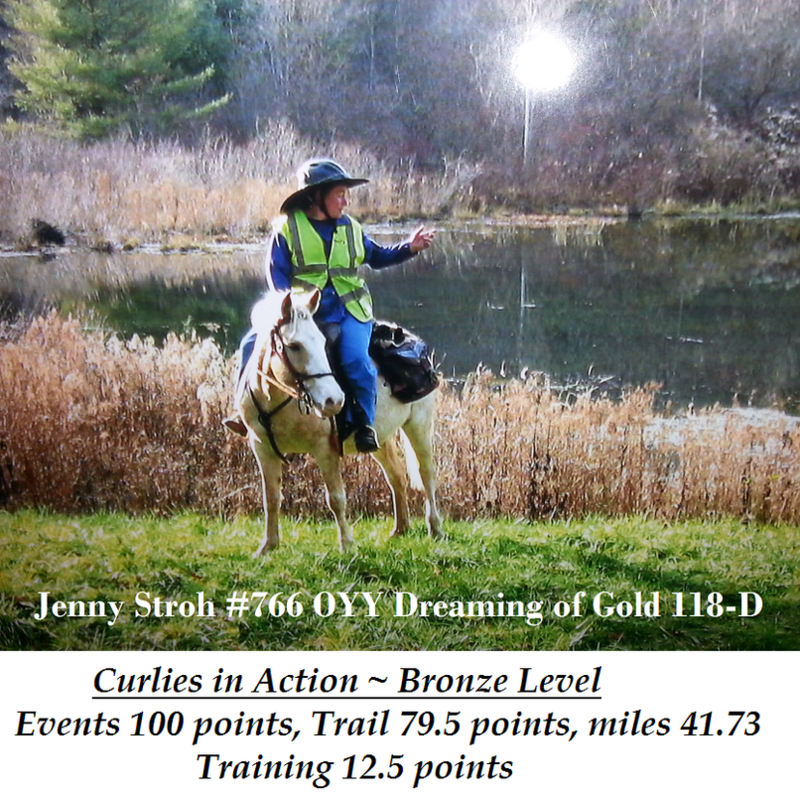 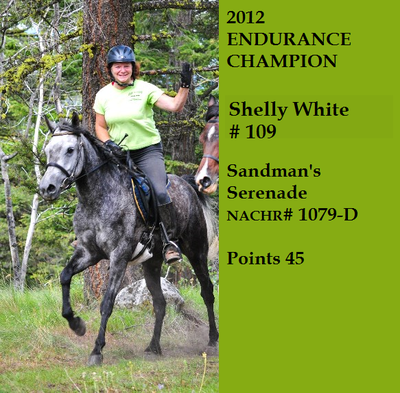 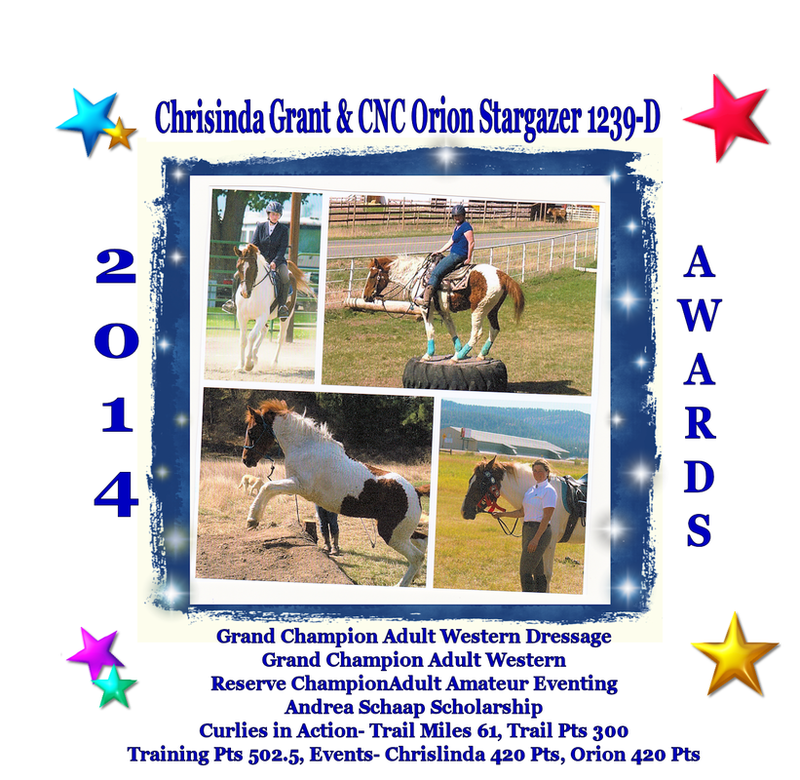 awards program rewards Curlies & Riders that have done well showing in all disciplines. 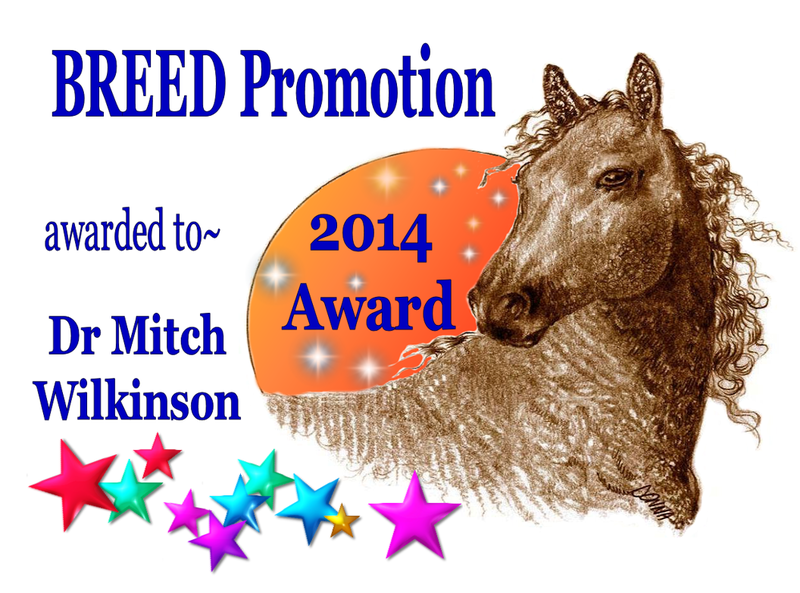 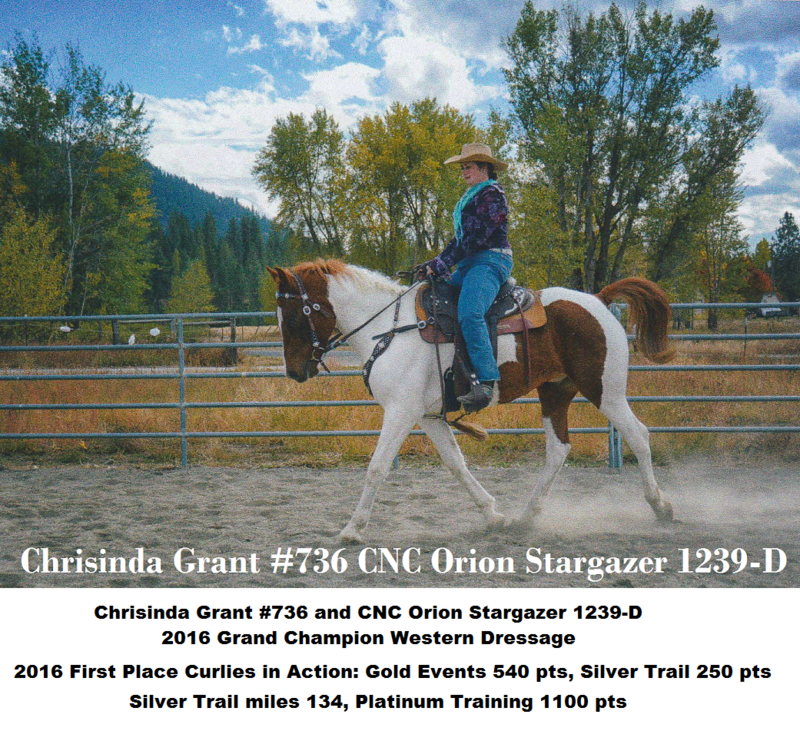 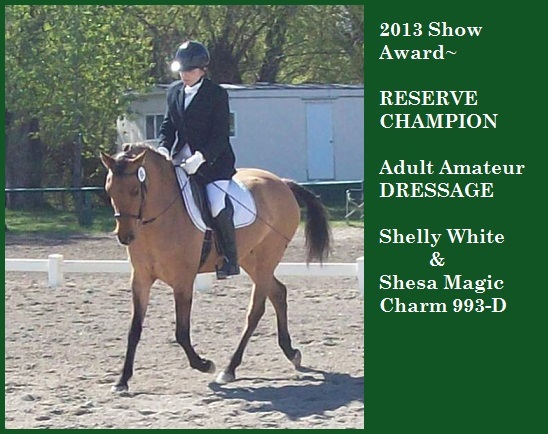 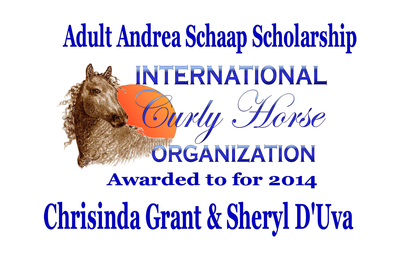 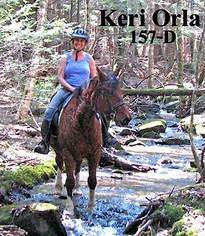 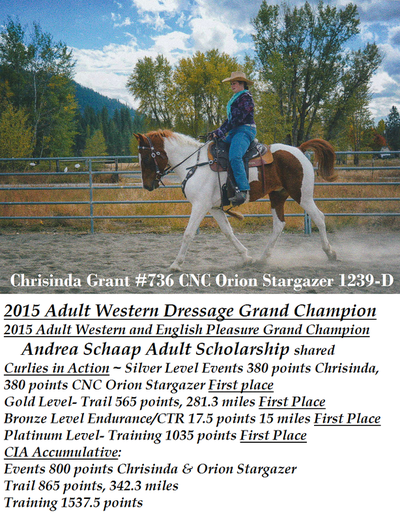 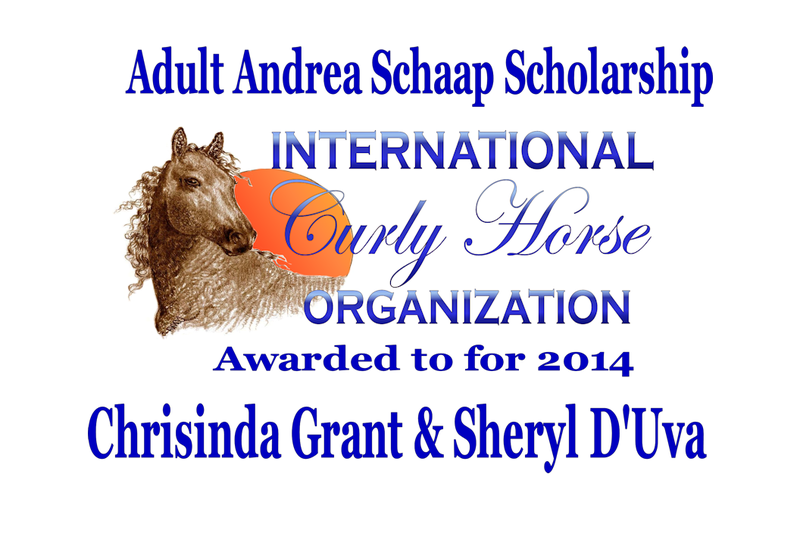 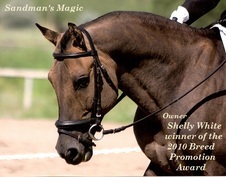 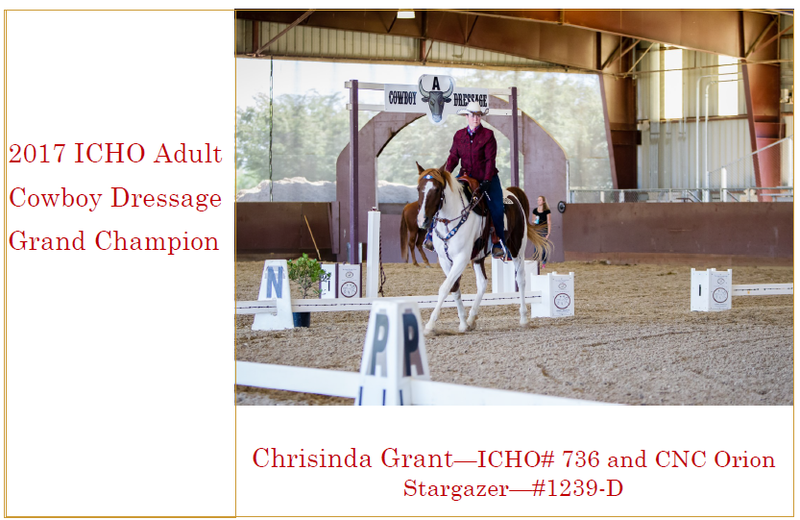 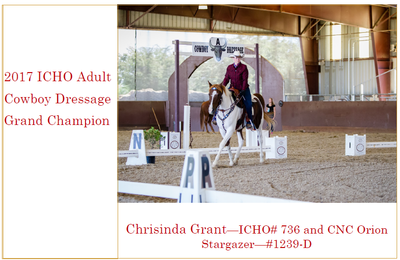 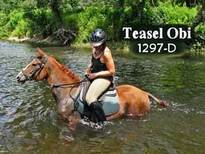 We also offer a Breed Promotion award for owners that devote countless hours promoting the Curly horse (you may nominate someone for the Breed Promotion Award). 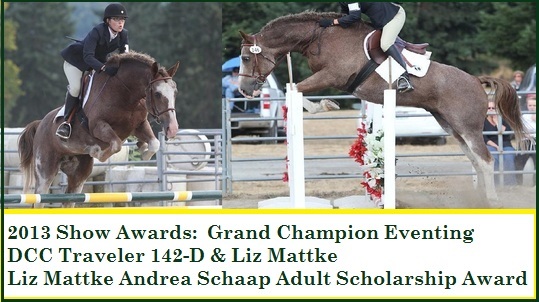 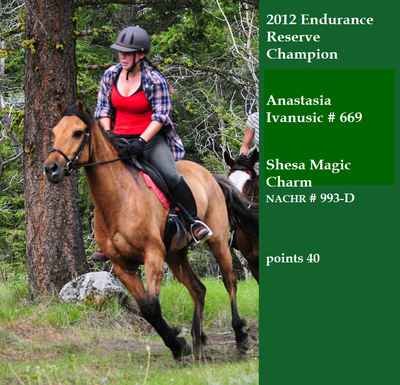 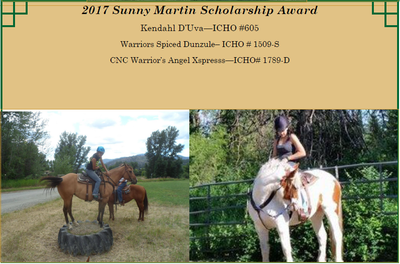 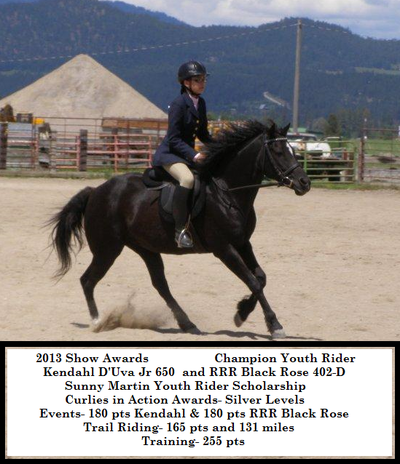 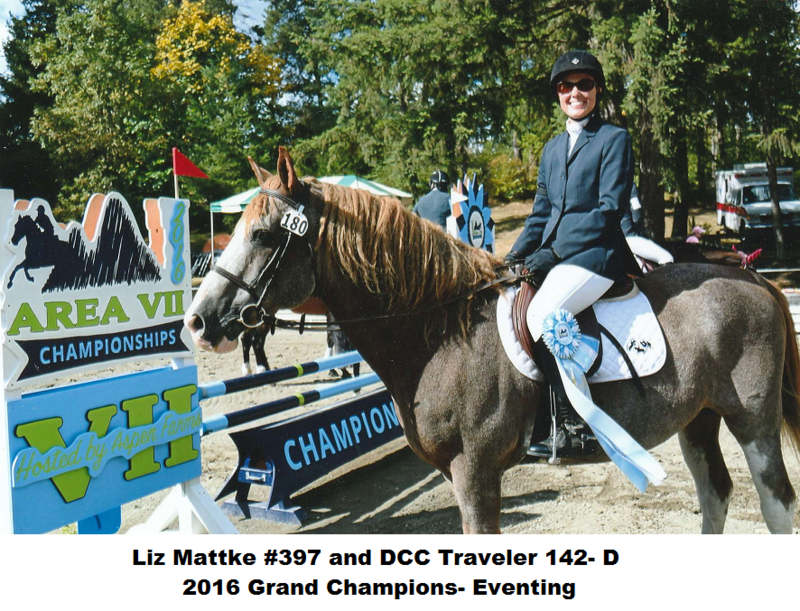 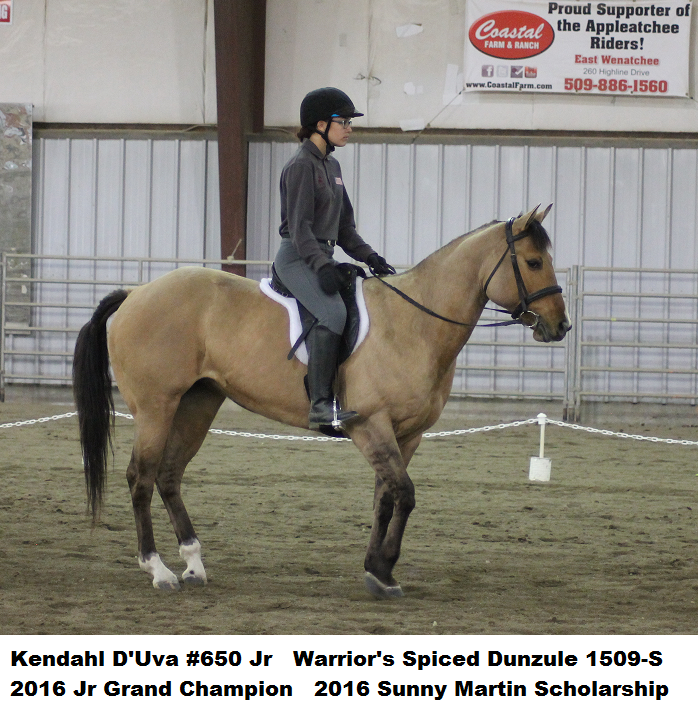 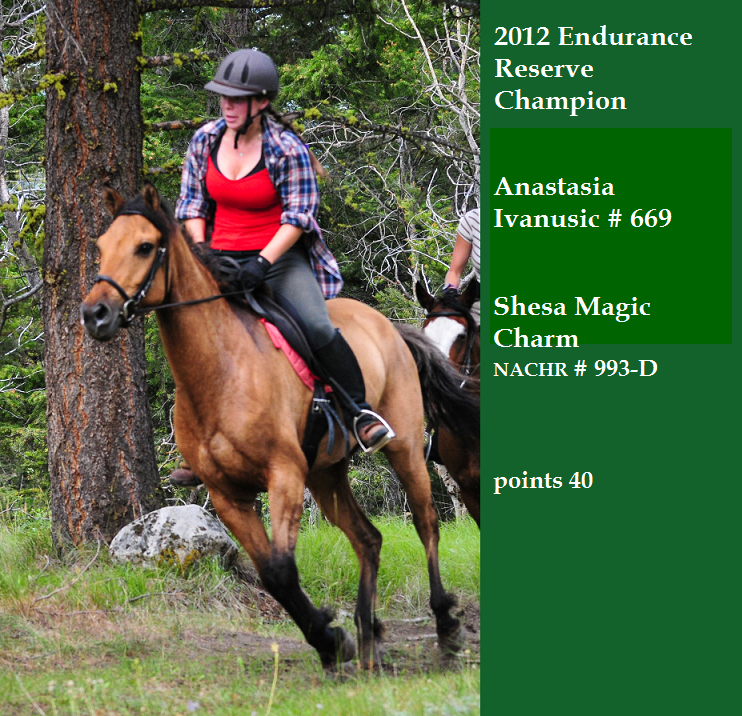 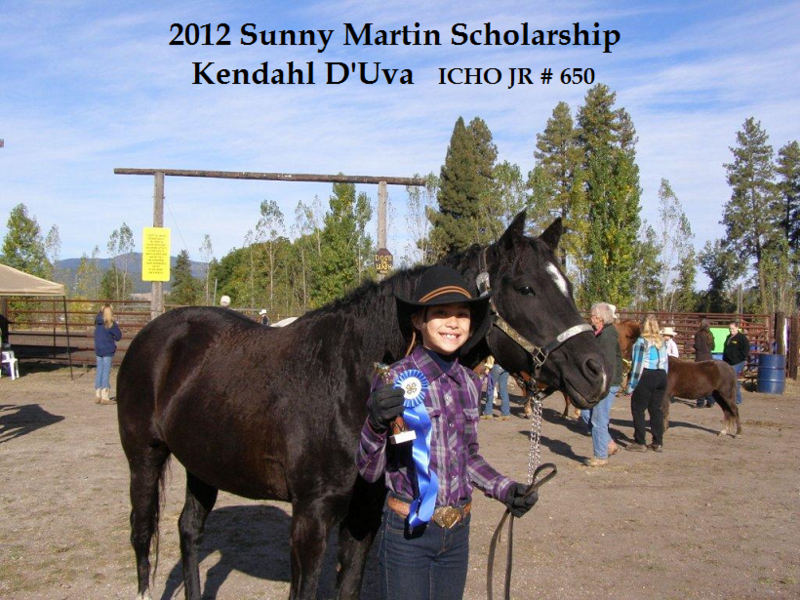 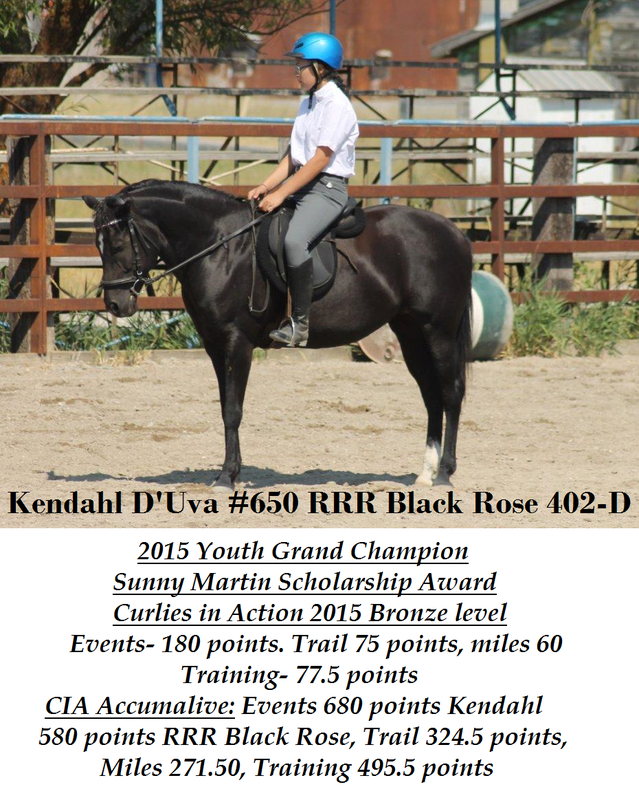 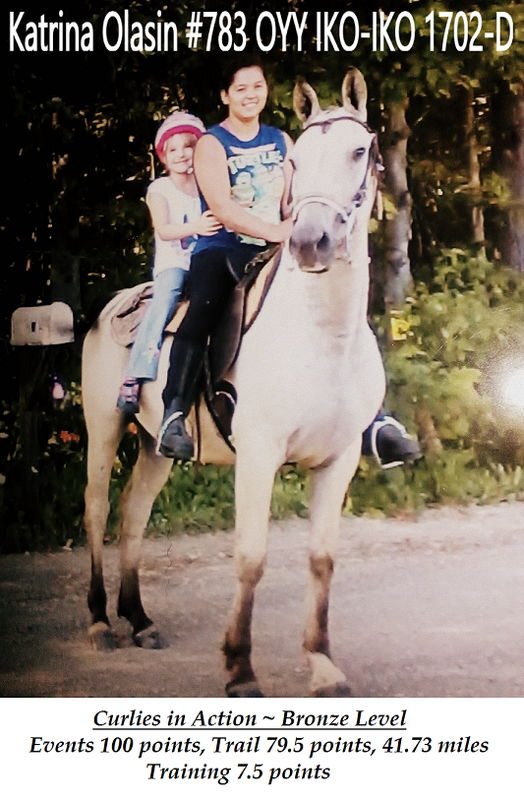 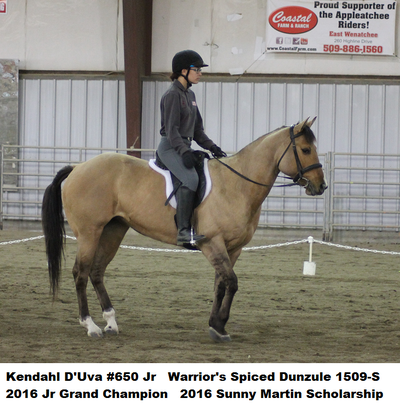 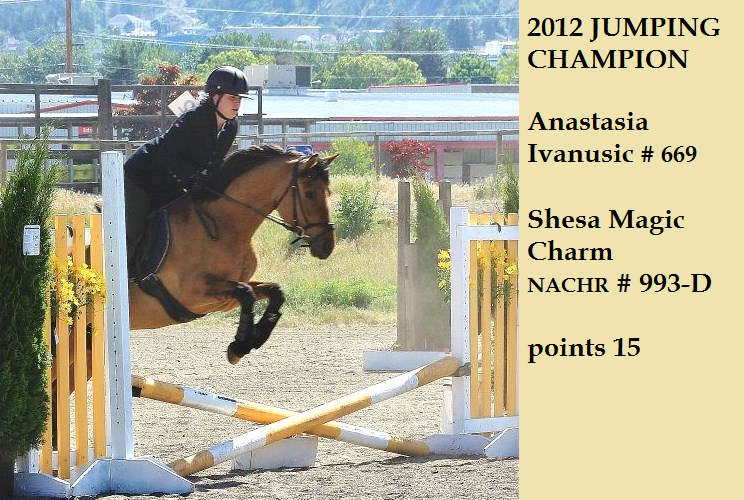 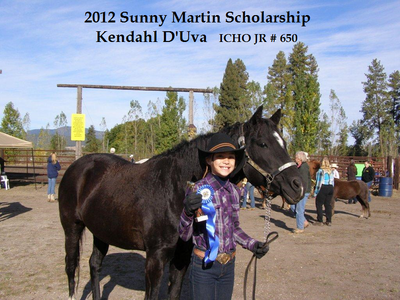 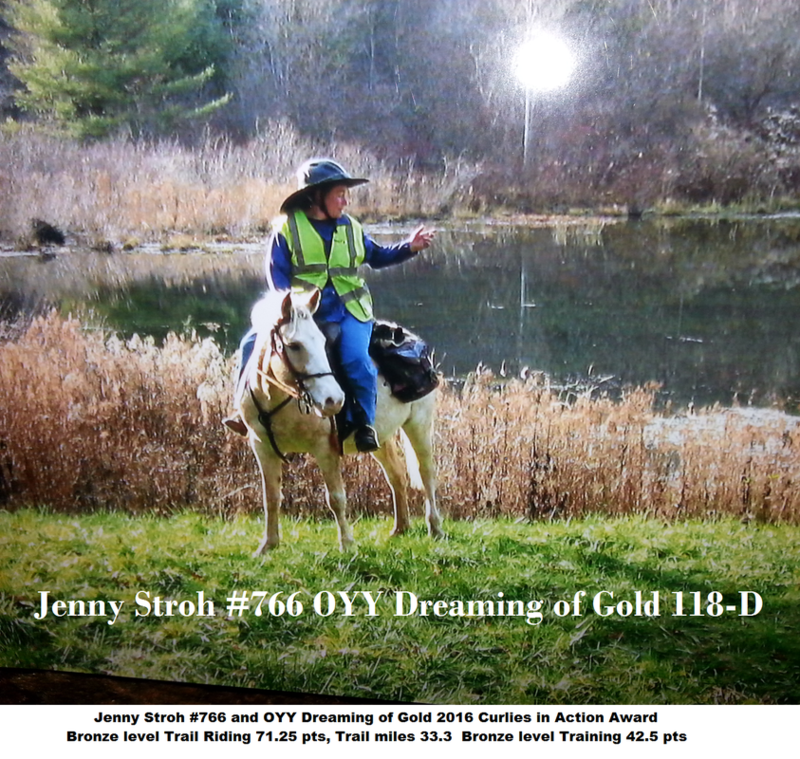 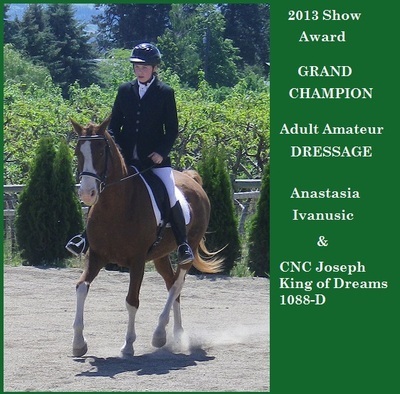 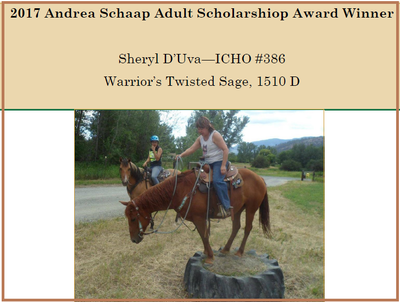 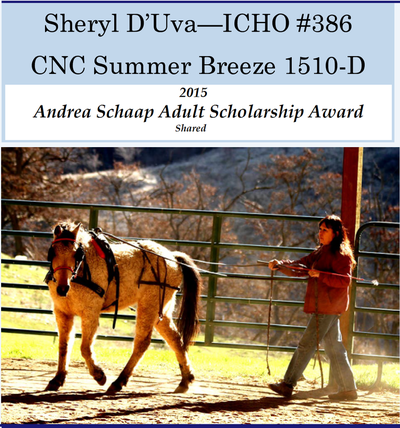 We offer a Scholarship program for young riders (Sunny Martin Youth Scholarship) as well as an Adult Rider scholarship (Andrea Schaap Adult Scholarship). For the owners that don't show, we also offer the Curlies in Action award. This is for owners that love to ride and drive or do Breed Expos educating the public about Curlies or spend hours on training their Curlies to be all they can be. 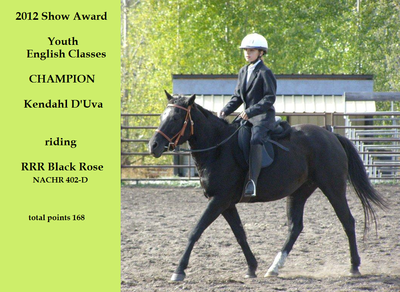 There are categories for everyone to participate in.